Chris Roe is Professor of psychology at the University of Northampton, UK. He is Research Leader for the Psychology Division and Director of the Centre for the Study of Anomalous Psychological Processes. He is Treasurer for the British Psychological Society Transpersonal Psychology Section, Board member of the Parapsychological Association, a Council Member of the Society for Psychical Research and the International Affiliate for England of the Parapsychology Foundation. He edits the Journal of the Society for Psychical Research. His research interests have been quite varied but have reflected four main strands concerning: factors affecting paranormal belief and experience; the nature and practice of mediumship; individual differences and situational factors that might affect experimental PK performance; and especially the supposed role of altered states of consciousness in the occurrence of extrasensory perception. This research has been supported by grant income of over £600,000 from a variety of sources including: the Perrott-Warrick Fund, Cambridge; the Bial Foundation, Porto; the Society for Psychical Research, London; the Institut für Grenzgebiete der Psychologie und Psychohygeine, Freiburg; the Parapsychology Foundation, New York; the Parapsychological Association, Columbus, OH; and the Confederation of Healing Organisations, UK. Prof. Chris Roe updated their profile. 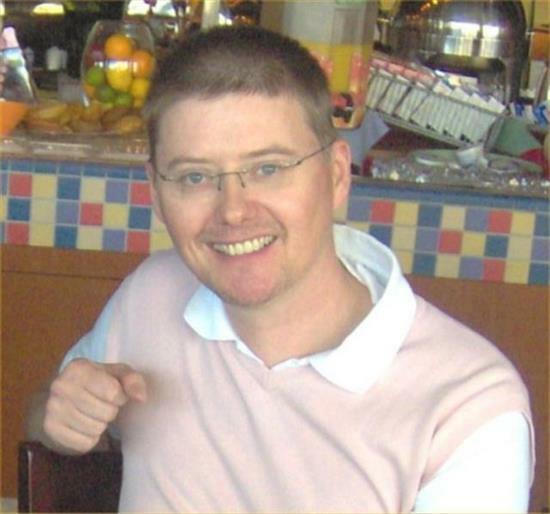 Prof. Chris Roe registered at The Parapsychological Association website.